St George and the Dragon is back! 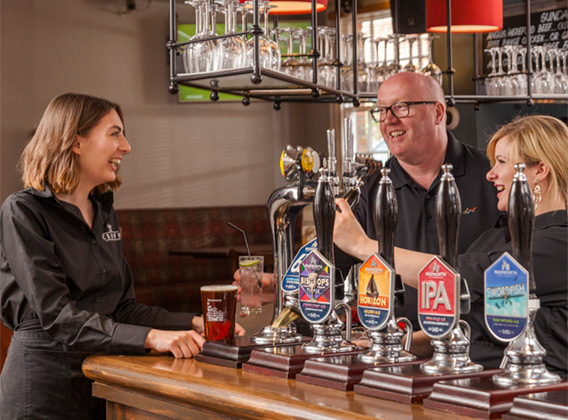 At Wadworth we believe in quality and this runs through everything we do. Explore the range. 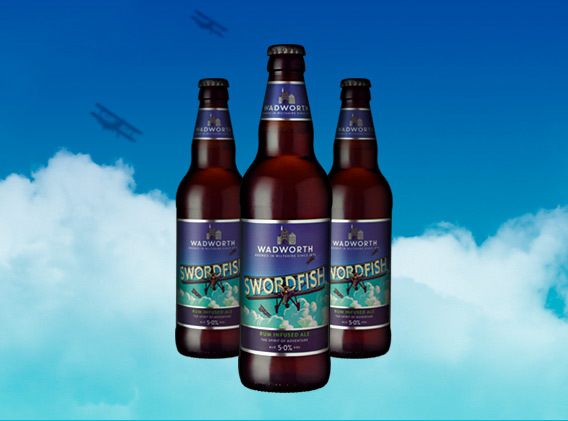 The classic premium ale that has made Wadworth famous. 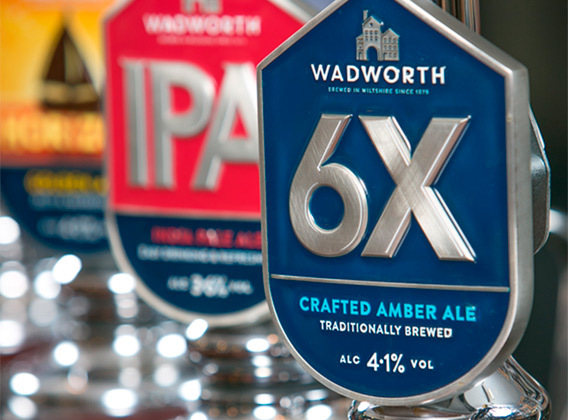 Well known and respected, 6X is a beacon on the bar for many ale drinkers. Full bodied and distinctive, 6X remains one of the South's most famous beers. The beer is mid-brown in colour, malty and fruity with balancing hop character. Also available in 500ml bottles and cans. 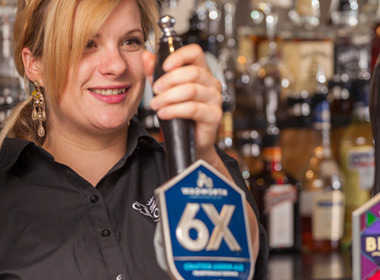 6X Gold is our very own gluten free beer that doesn’t compromise on quality or flavour. Its certified by Coeliac UK and made with 100% British Hops. It’s a hoppy and refreshing ale with sweet malt and spicy notes and a zesty citrus aroma. Our classic winter warmer: ever popular with beer drinkers for 50 years. The beer remains true to its original recipe, a deep chestnut in colour with strong, malty aroma and full bodied complete flavour.